Providing further expert dance training for the aspiring younger generation. For elite performers between 11-18 yrs. 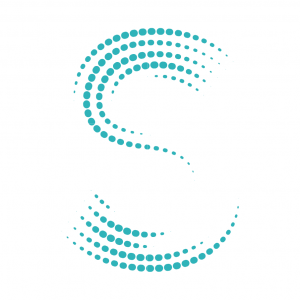 Classes are taken at the prestigious Northern Ballet Studio in Quarry Hill Leeds. 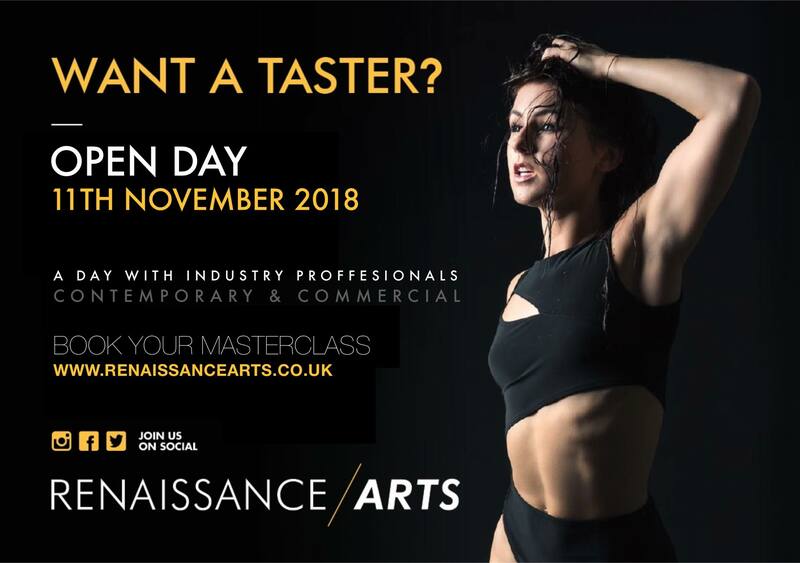 Sports science & nutrition 1:1 vocal, 1:1 guest commercial faculty Mark Webb creative choreography incorporating sign language choreographer marksmith@prod lecture by D.O.P Adam Lyons direction and shoot advice for dancers & actors performing to camera & contemporary dance. Excited to have Mark Webb back in the studio this week! Mark is one of the most sought after dancers of his generation,performing with top musical artists as Destiny’s Child, Take That, Blue, Elton John, Kylie Minogue, Steps, Girls Aloud.